The researchers argued that understanding the reaction to evidence of racial inequality was important because whites who did not feel that they personally benefited from their ethnicity would be less willing to support policies that were designed to reduce racial inequality. Subjects in the study were separated into two groups. 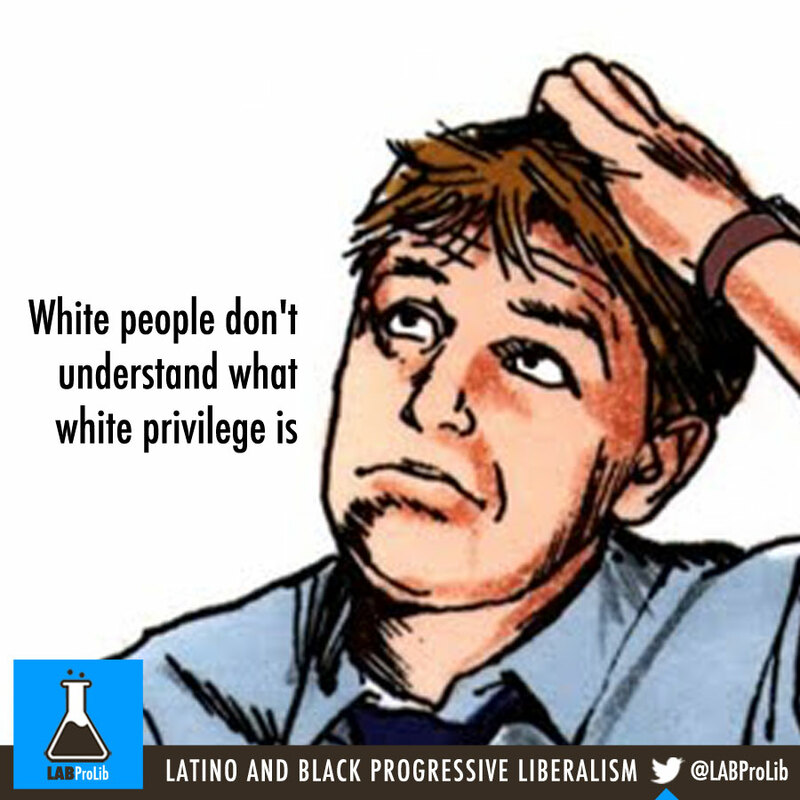 The group that was shown evidence of white privilege “claimed more hardships than those not exposed to evidence of privilege,” the study found. A second experiment suggested “that people claim more life hardships in response to evidence of in-group privilege because such information is threatening to their sense of self.” Researchers observed that whites who read self-affirming statements before completing the survey claimed less hardships, and they found that self-affirmations could actually reverse the denial of white privilege. Researchers recommended that efforts to reduce racial inequalities also include the education of advantaged populations.